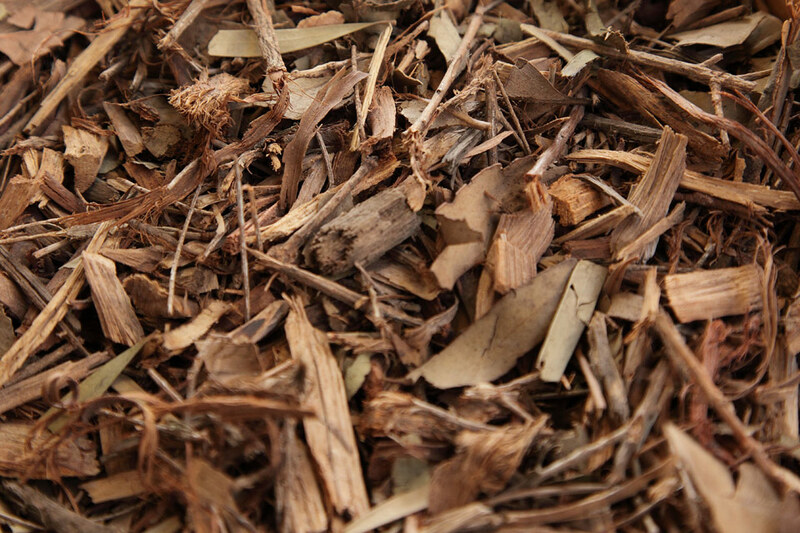 Natural Mulch is recycled native gum, chipped into particles 5mm to 50mm. 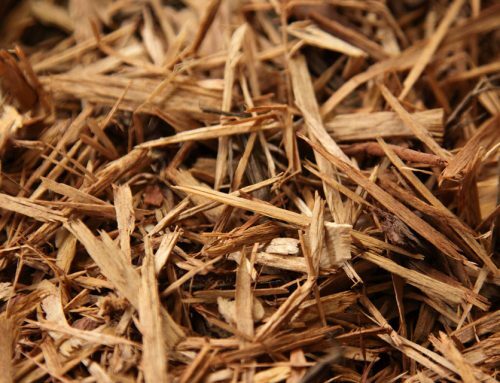 Native Mulch is raw gum materials including trunk, branch and leaf chipped but no grass or root. 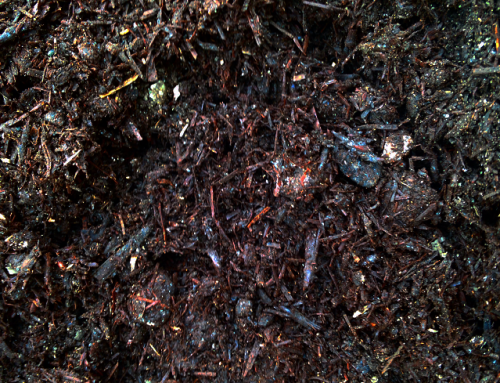 Natural Mulch matter can be left to compost or used fresh. 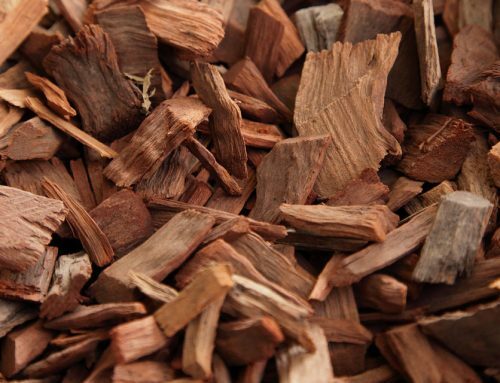 Natural mulch is an economical and ideal mulching product for native look gardens featuring Australian native plants. 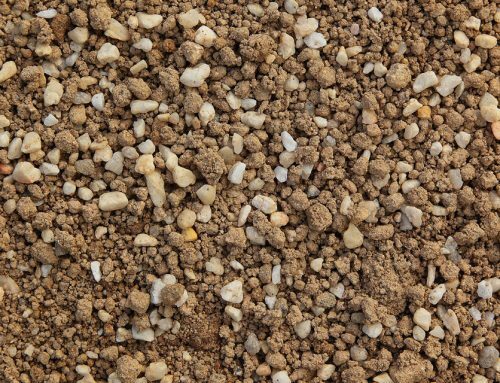 Can vary in colour and texture. 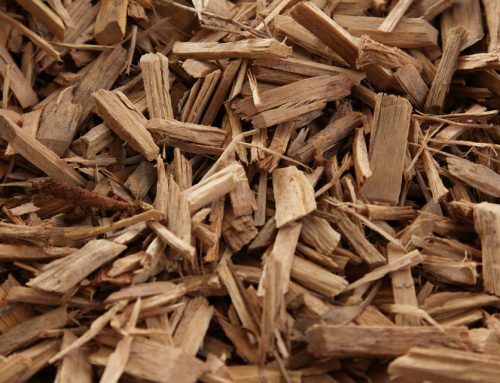 Because this is a recycled product we cannot guarantee that in some rare instances, product maybe contaminated.